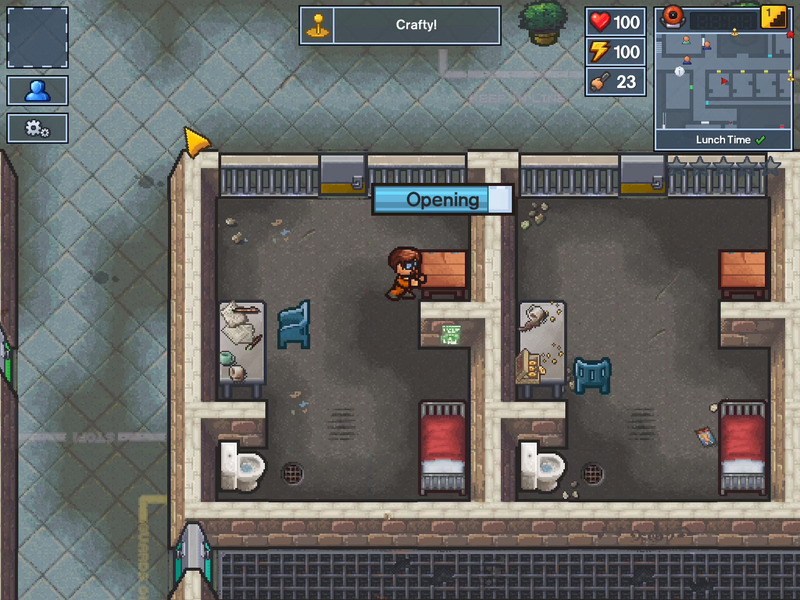 The Escapists is a line of games that offer a prison escape sandbox where you get to form strategies to then put them to the test to see if your prison breaking skills are up to snuff. 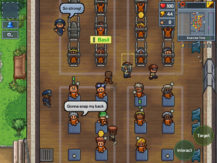 Paying attention to guard schedules, stealing the items necessary for escape, and dodging contraband detectors is all part of the fun. 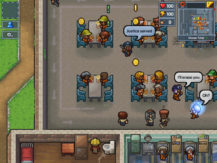 Of course The Escapists 2: Pocket Breakout adds in a few new elements on top of the tried and true gameplay of the original, which means you can expect various new prisons to escape from, more craftable items, and the addition of local multiplayer. 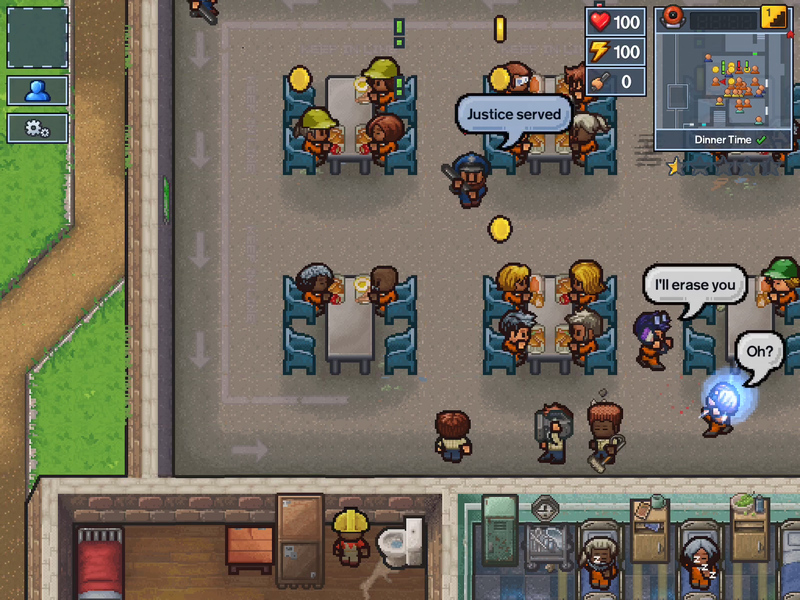 The Escapists 2 has been available on consoles and PC since 2017, so its late arrival on Android shouldn't come with too many surprises. 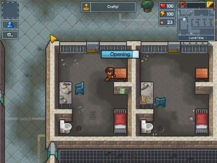 Plenty of reviews are already out there if you're interested to read up on what to expect, though from what I've seen it would seem it's considered just as good as the first release, if not a little more polished and streamlined. 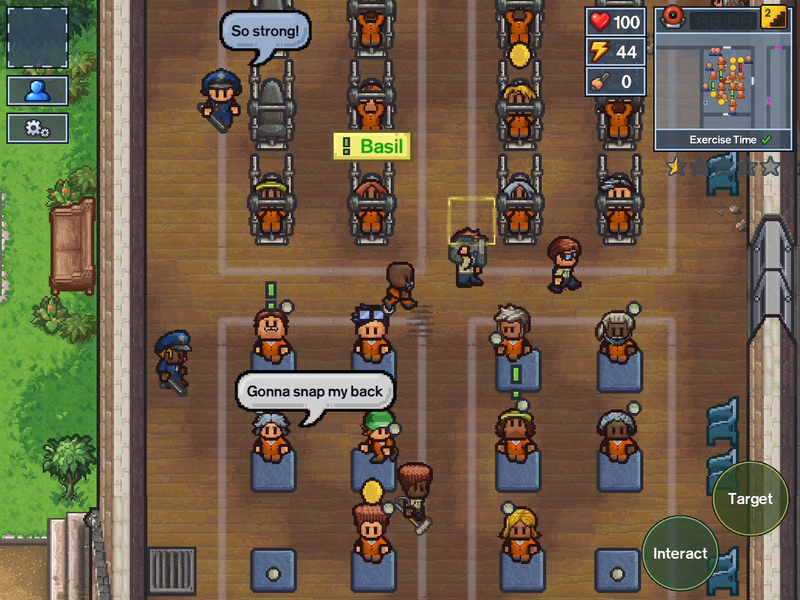 Once it officially launches on the 31st, we'll have a better idea of how the port was handled, but if history is any indication of quality, then we should all be golden. 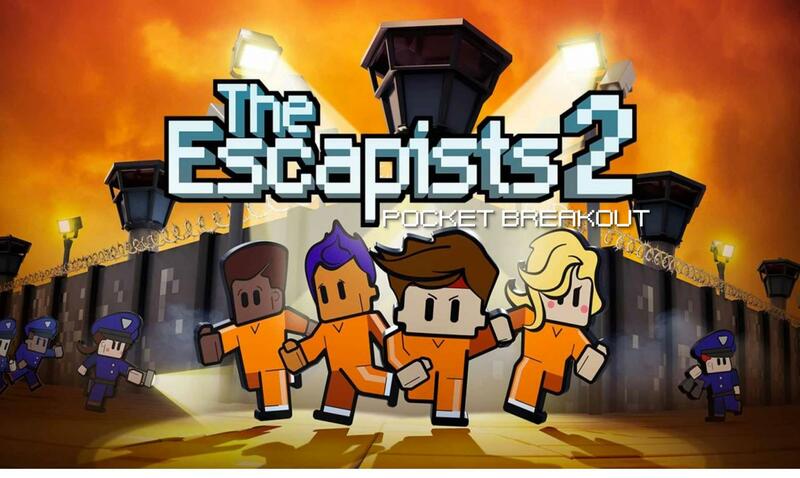 UK, 17th January 2019 – Team17, a global games label, creative partner and developer of independent, premium video games and developer Mouldy Toof Studios are excited to announce that The Escapists 2 will be getting a mobile release soon, with the forthcoming launch of The Escapists 2: Pocket Breakout.